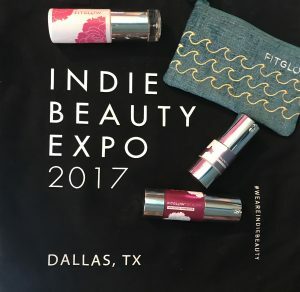 I was super excited to find out The Indie Beauty Expo or IBE was going to be in Dallas, Texas. 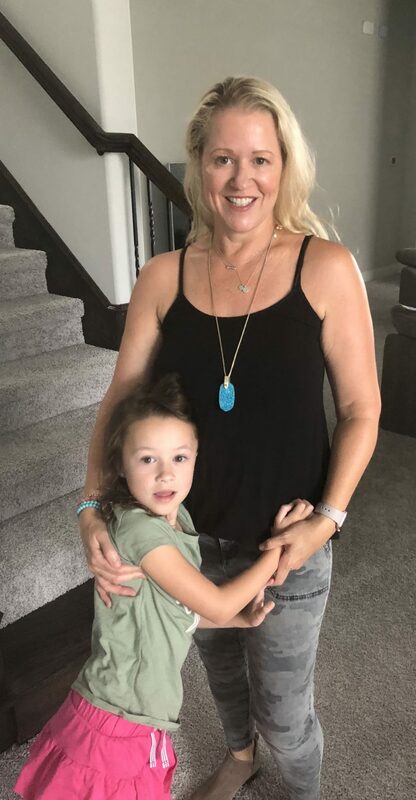 I immediately started researching what brands would be there and how I was going to go (thank goodness my mom was coming into town so she could watch my daughter :)) The IBE hits Los Angeles, New York, Dallas, and London in 2018. Indie Beauty Expo (IBE) was founded by celebrity esthetician, Jillian Wright, and entrepreneur, Nader Naeymi-Rad. 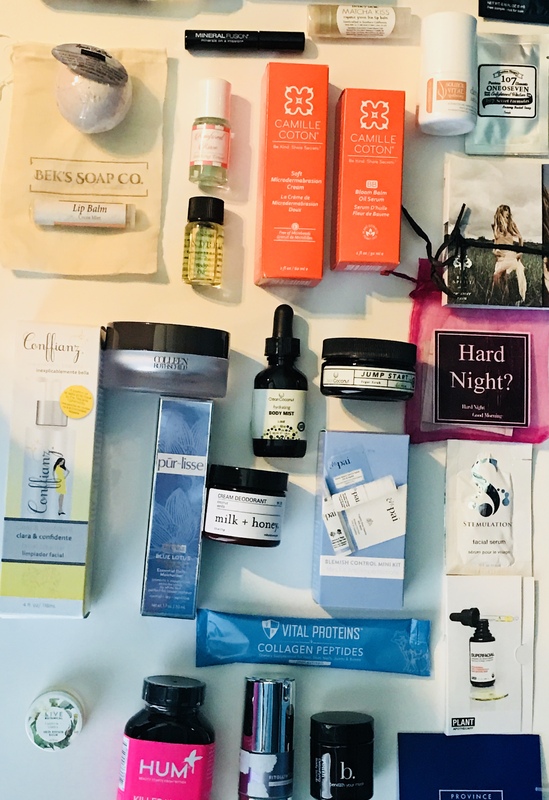 The Indie Beauty Expo was established to help the fast-growing category of indie brands connect to Buyers, Press and Consumers. Unsatisfied with the options available, Jillian and Nader formed IBE to provide a solution specific to market-ready indie brands. IBE is a three day event. However, there are specific days made for Brands, Buyers, Press and Shoppers. First day is Connect Indie for indie entrepreneurs, second day Shop Indie and third day is Trade Indie. I attended the second day called SHOP INDIE, which is open to the public. Where shoppers, bloggers can mingle with the brand owners, find some Instagram friends and shop. General Admission $29.99/$23 early bird. 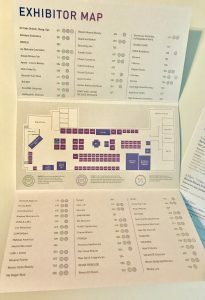 Includes entry to event, free IBE tote bag, open bar and access to presentations/workshops and exclusive deals and discounts from brands. This is what I got and so worth it. 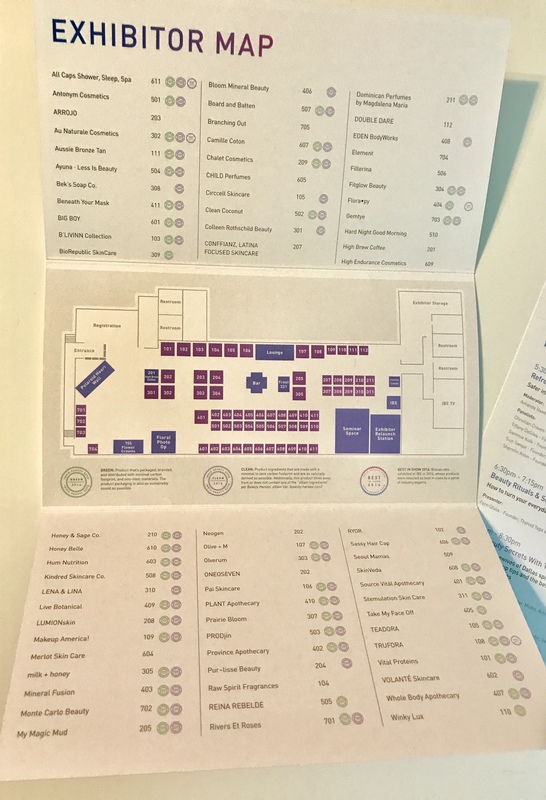 Includes all General Admission, plus rapid check-in through VIP lane, free tote bag packed with samples (lots of them- more on that below), open bar, priority seating at presentations/panels and access to VIP lounge. 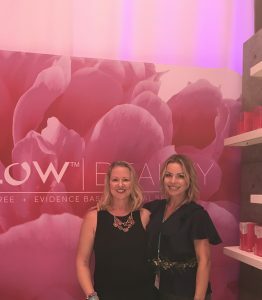 There were so many incredible brands, about 70 exhibitors from Fitglow Beauty, Au Naturale Cosmetics, Vital Proteins and so many more. Research: the brands/founders and ingredients of products I wanted to try/buy. 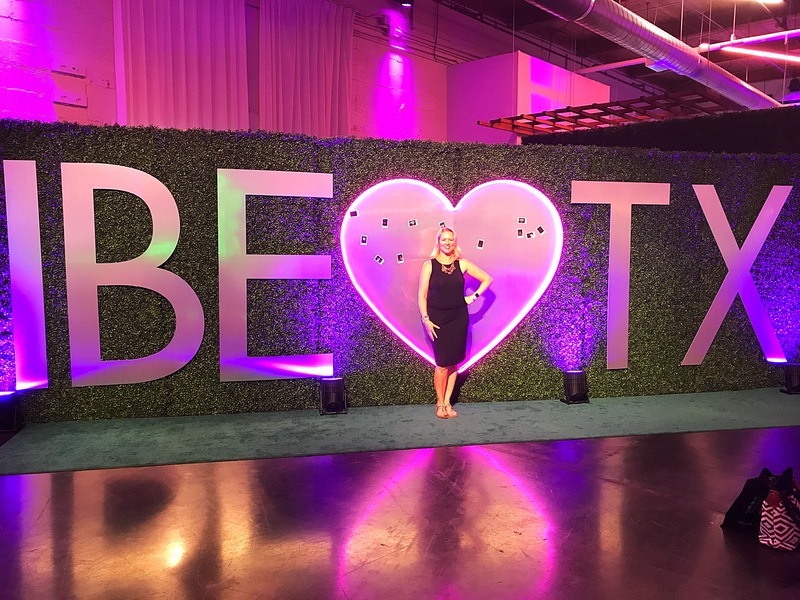 There were over 70 brands at Dallas IBE and so many great brands. Plus the brands are not all green beauty. 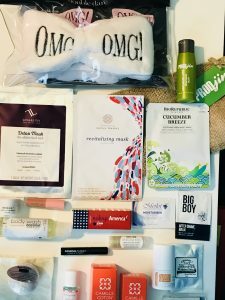 It was a little overwhelming even though I did research some of the brands prior to going. Questions: figured out what questions I wanted to ask the founders or about the brand and products. Eat/Water/Snacks: wish I would have had dinner (I was starving). At least I brought snacks, thank you Amanada Organic Bunny for this tip- but I only brought Cocomels which are super yummy but I not quite dinner, and I brought Harmless Organic Coconut water. They do have a bar with water and drinks available for $, or 2 free with VIP ticket. I got some water and gave my drink tickets away. Money: bring some and/or start saving up (budget) before the event because there were special deals (discounts baby) or products at the event. I wish I would have saved up more money, but, is it ever enough? Flower Crown: these were gorgeous. I ordered one when I first got there for my daughter, but by the time I went to get my crown I was told I had to go wait back in the line and it was one of the longest lines. So I decided not to get one. My fault I waited too long. 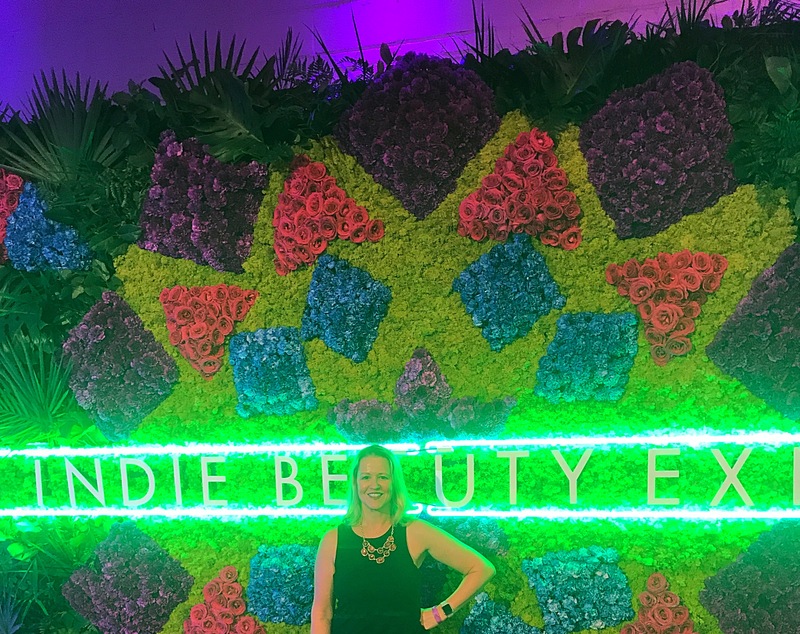 If you get a chance to go to any of the Indie Beauty Expos just DO IT! 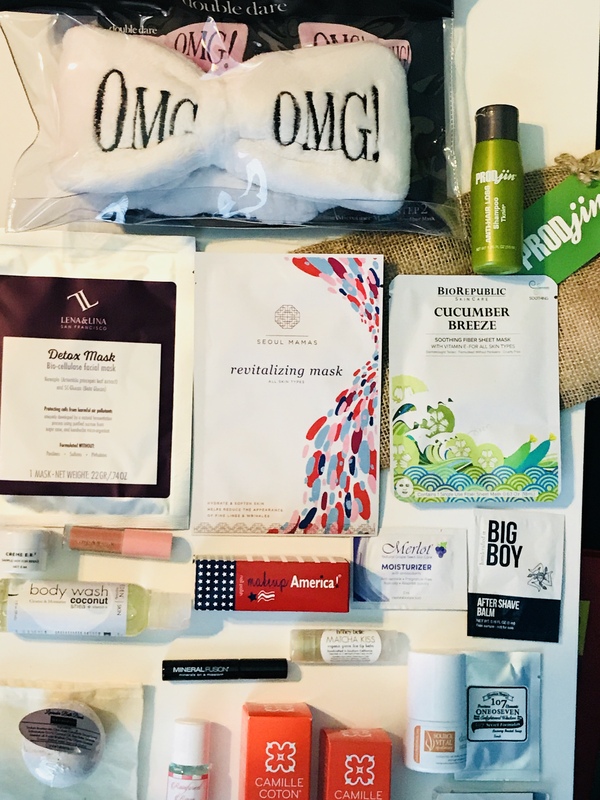 It was so great meeting the founders, some bloggers and getting to see the products, actually testing them before you buy. Also, if you can swing it, the VIP package was amazing. Make sure to get the early bird special to save some money. Hope to see you at the Indie Beauty Expo sometime. Have you been to IBE before? Are you going to IBE in the future?